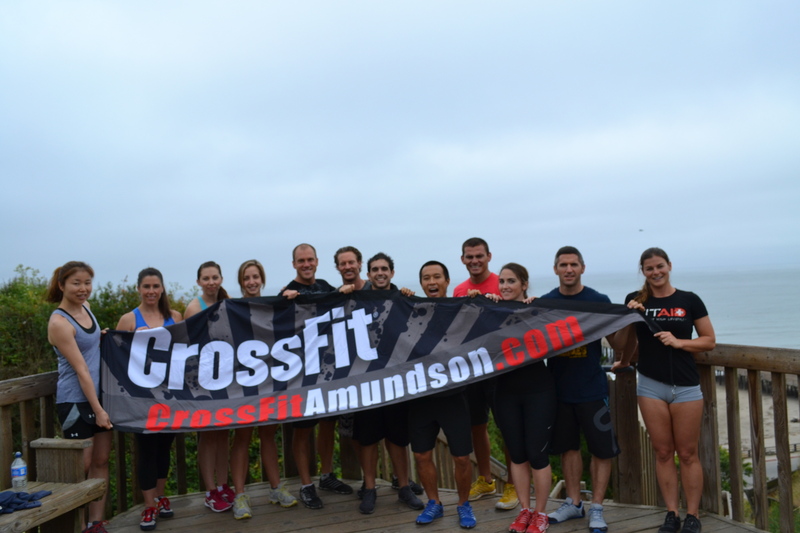 CrossFit Amundson and WODTours at the famous Seacliff Stairs. Our extended international CrossFit Amundson family grows every day. Special thanks to Brad Woodhouse of WODTours for another great visit to Santa Cruz on the WODTour. 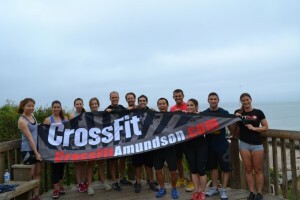 We had friends from Australia, Norway and Tokyo on the recent Tour to CrossFit Amundson! We’re looking forward to the next West Coast WODTour in July.